Dr. Barta joined the Kenosha Community Health Center (KCHC) team in 2013 as a pediatric dental specialist. 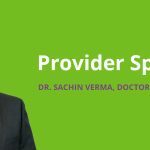 He is committed to providing high-quality dental care and education for children, adolescents and adults with special needs. 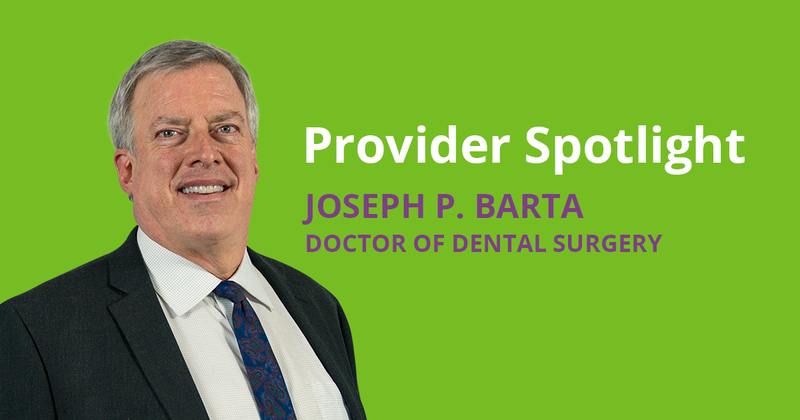 In addition to specialty care, Dr. Barta also helps highly anxious adults with their oral health. In addition to serving patients at KCHC, Dr. Barta has worked as a pediatric dentist at Kenosha Smiles and at Froedtert and Medical College of Wisconsin for the past 31 years. Through my work with Head Start over the last 25 years, I have seen firsthand the needs of the underserved residents of southeastern Wisconsin. Being a part of the KCHC team, I have the opportunity to care for those of greatest need every day, and to ensure that they are receiving excellent dental care. April: Spring Forward to Better Health! Kenosha Community Health Center, Inc. receives HHS funding and has Federal Public Health Services (PHS) deemed status with respect to certain health or health-related claims, including medical malpractice claims for itself and its covered individuals. We, the Kenosha Community Health Center, are a nonprofit organization offering to the underserved citizens of Kenosha County comprehensive healthcare which enables our patients to maintain their well-being by addressing health disparities and providing access for all.